Through Ami's Eyes. 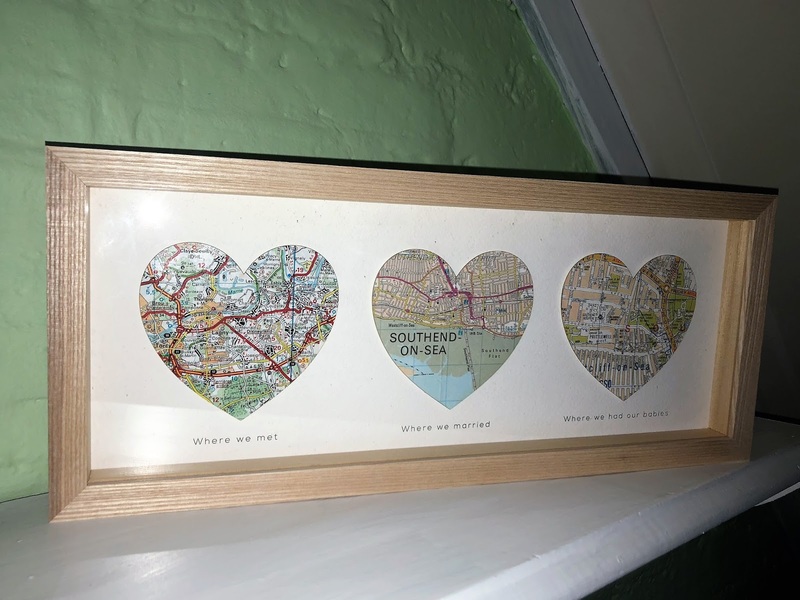 : Bombus Map Print review and GIVEAWAY! 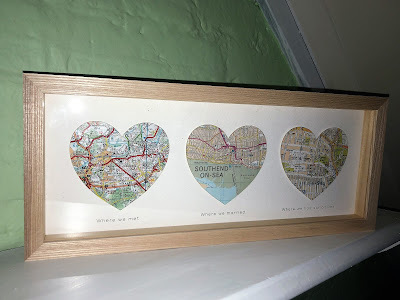 Bombus Map Print review and GIVEAWAY! If you have been reading my blog for a while then you will know that I am quite a soppy, sentimental person. I love anything that is personalised or that comes with meaning and thought behind it. Recently I was sent something that I think just may be one of my most favourite things that I have ever been sent because it is so 'me'. Not only have I been sent one BUT I have also been given the chance for one of my lucky readers to win one too! What is this 'thing' that I am talking about? Now, this may not look like much but let me explain. This is a map print by the amazing people at Bombus. Bombus is a Kent based company owned and started by Amelia Coward. Amelia studied at the Royal College if Art and one day came across a box of old maps at a flea market. She was drawn to the patterns and colours which weren't that different from the fabric that he was much more used to working with. Paper soon became her new favourite material and Bombus was born. 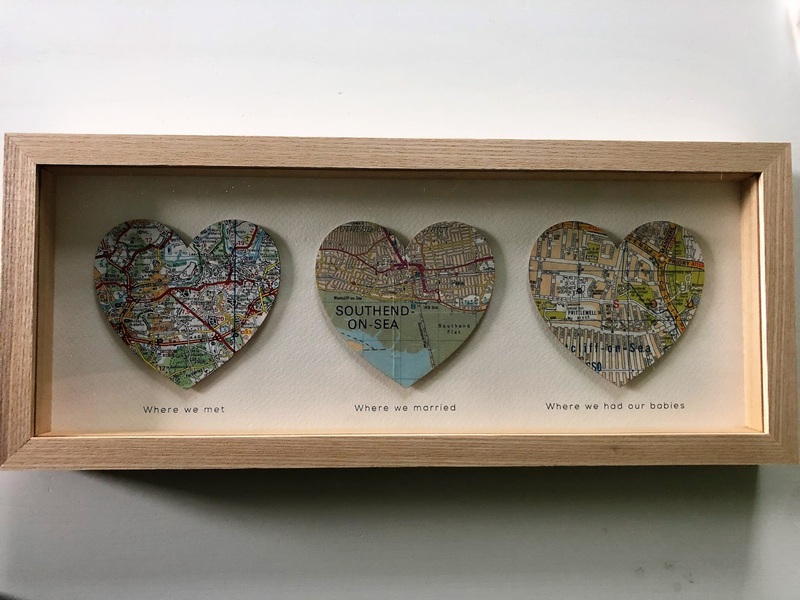 The company is known for its signature heart maps and that is what I was lucky enough to have sent through. With these pieces you can specific a location or locations which are then hand cut from an original vintage map and mounted into a beautiful display frame, making these pieces truly unique and personal. Note: this item was sent to me for the purpose of this review but all opinions expressed are honest and my own. These are gorgeous. I would have Nottingham, Paris and near Toulouse - being the 3 places we have lived as a family. I'd have where I met my OH, where we went on our first date and where we got married.